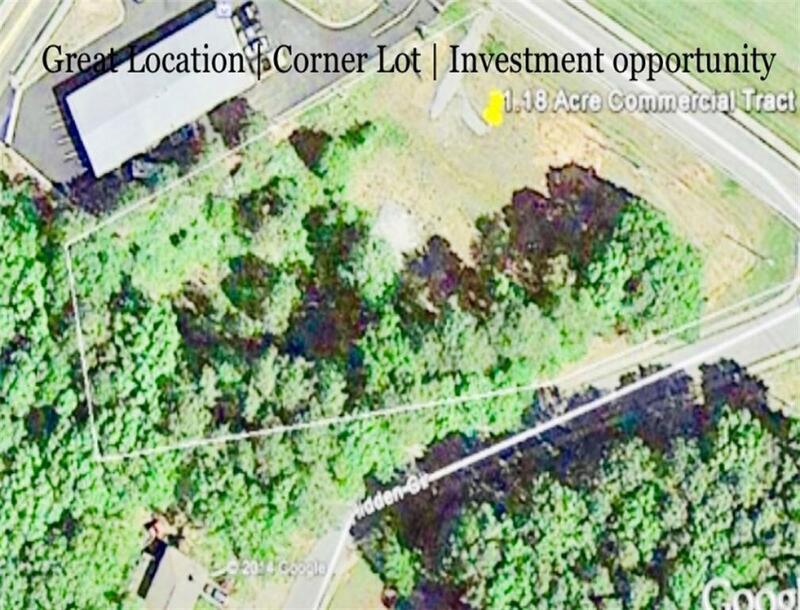 Perfect commercial building site 1.18 acres corner lot next to Extra Space Storage, 5 minutes to Mall of Georgia. Perfect location for daycare center, doctor, dentist office. 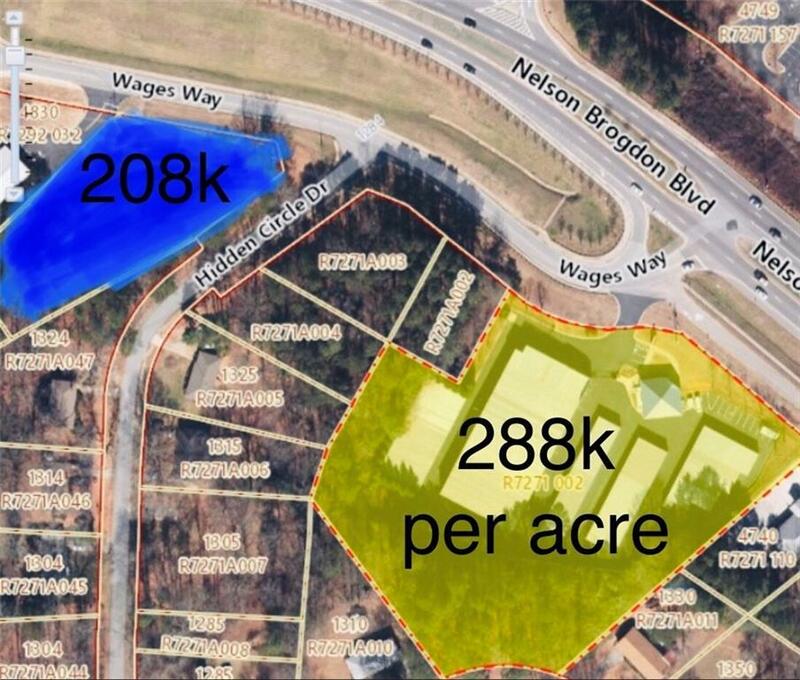 This land is visible from 20, and if/when they expand highway 20, would make the value of this property skyrocket. -985 to exit 4, left/west on HWY 20 the left on Wages Way. 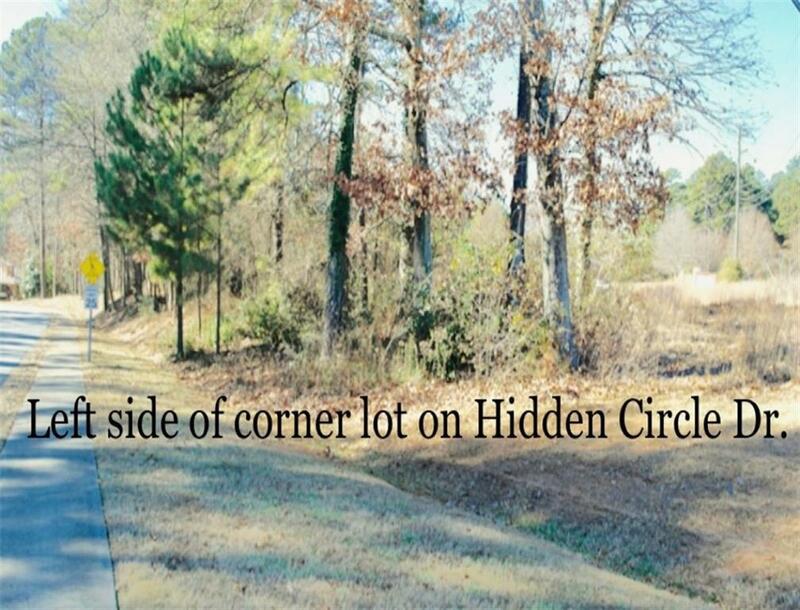 Corner of Wages way and Hidden circle.